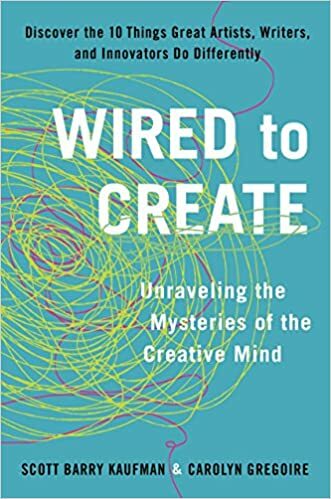 Virtual Worlds – Heidi Trotta, Ed.M. Abstract: Students come into college with pre-assumptions on how things work. When faced with complex problems, students jump to conclusions based on what they can physically see and their past experience. Based on real world contexts, case-based learning has been used effectively to help students become team-oriented problem solvers. Virtual worlds offer the tools and affordances to build graphically rich, interactive learning environments. 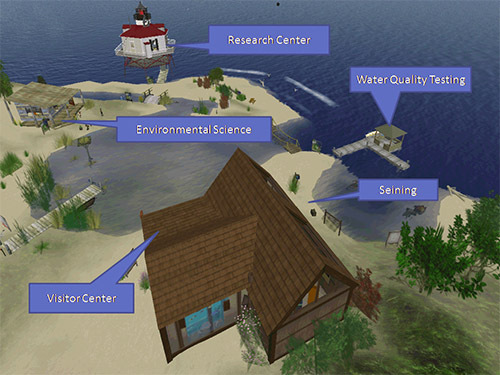 In order to better support the educational community, this proposal seeks to develop a set of tools, inspired by the popular games Myst and Nancy Drew, to allow for the development for interactive case-based learning scenarios. Staying current with the ever-evolving technologies available for teaching is important, but discovering how they can be used to improve learning is a bigger challenge and of greater consequence. The effective infusion and the development of best practices for new and emerging technologies to support teaching and learning in the K-8 classroom is the goal of EDST3700/6307- Integrating Curriculum and Technology. Developing virtual world activities and resources for the K-8 environment using virtual worlds and a SMART Board meets our course objectives. This would be a new adventure for Seton Hall and the College of Education. The technology fosters constructivist learning, collaborative or individual projects, integration of software applications, and “unintentional” learning enabling learners to acquire knowledge while completing a desired task. The grant project will be shared with other teachers through the development of a video about the project. 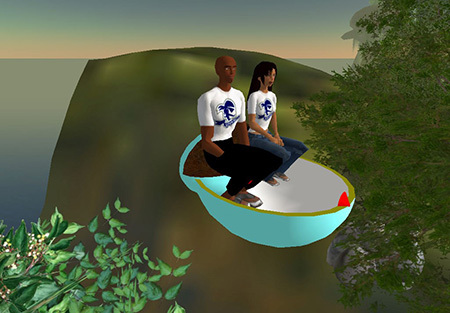 Graduate students participated in a risk communication scenario to practice emergency management roles and behaviors using the Play-2-Train environment in Second Life. This project was funded and supported through a 2007 Faculty Innovation Grant. 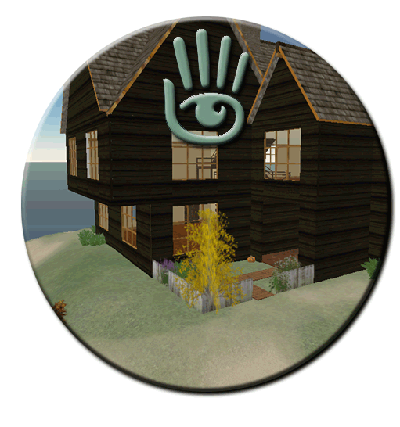 Mary Balkun, Senior English Faculty member, was awarded a 2007 Faculty Innovation Grant to recreate the House of Seven Gables in Second Life for her Gothic Literature. 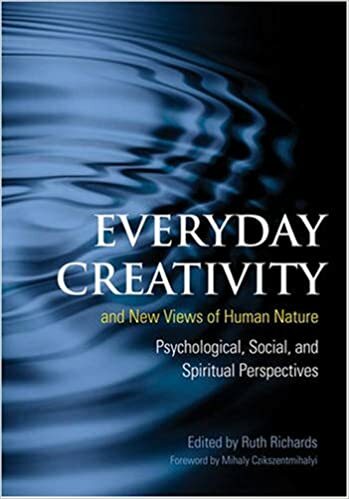 Students explored literary texts through the co-creation of objects, symbols and learning activities that had cultural, historical and literary significance in the novel, providing interesting insights into character analysis and themes in the novel. Presentation – The workshop was a hands-on activity actually in-world however, a PowerPoint was provided for reference.